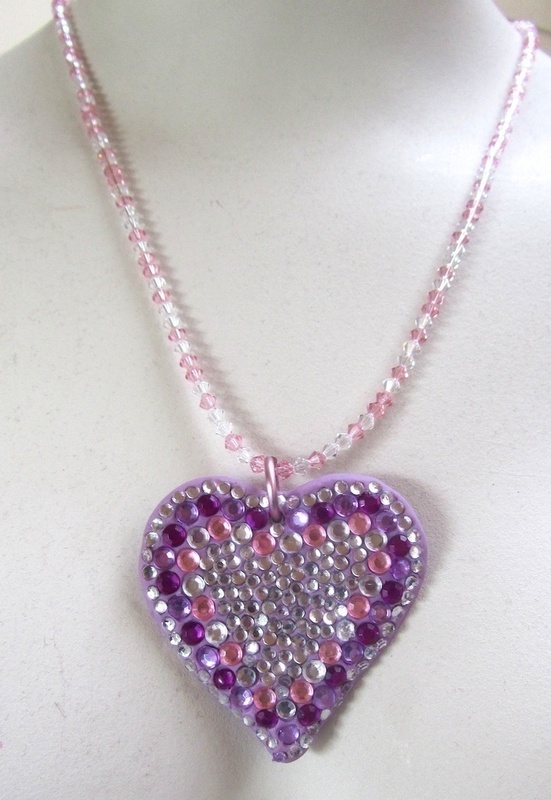 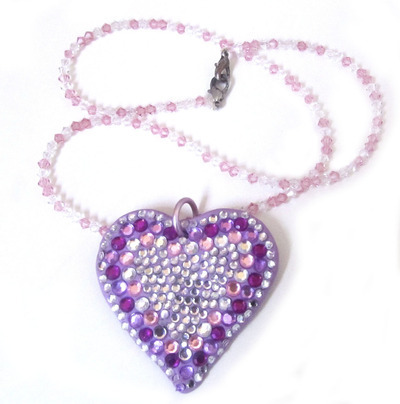 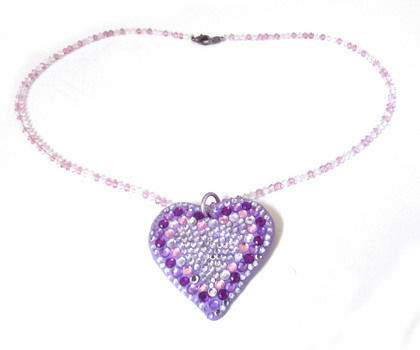 Get ready to sparkle with a bejewelled crystal clay heart necklace! 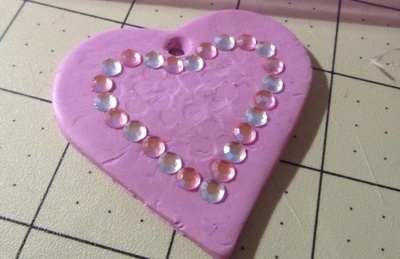 I keep seeing gorgeous sparkly heart necklace and got inspired to make my own from clay and crystals. 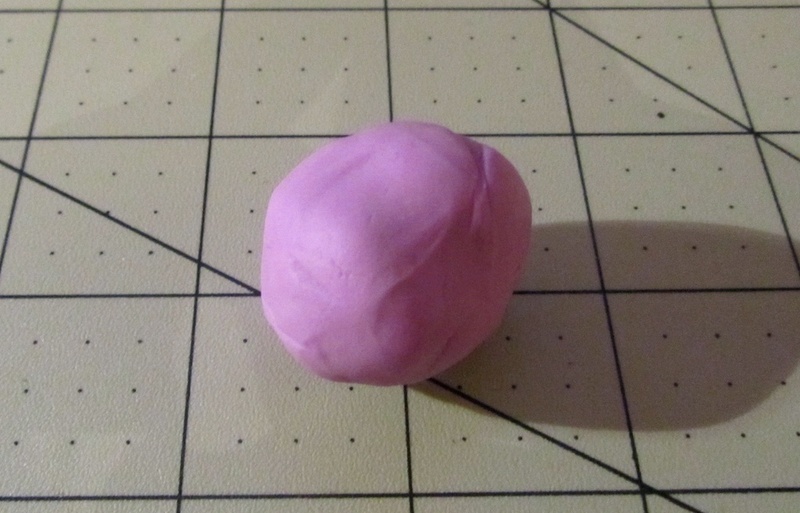 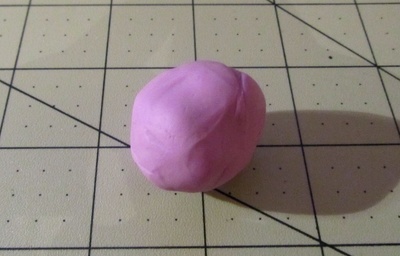 Start with a large lump of Fimo clay in your favourite colour. 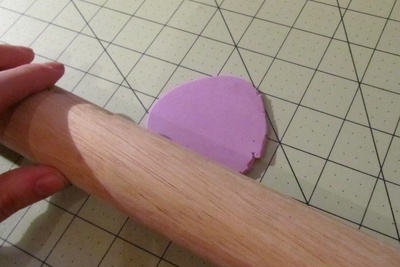 Roll it our flat with a rolling pin. It should be about 1/2cm thick. 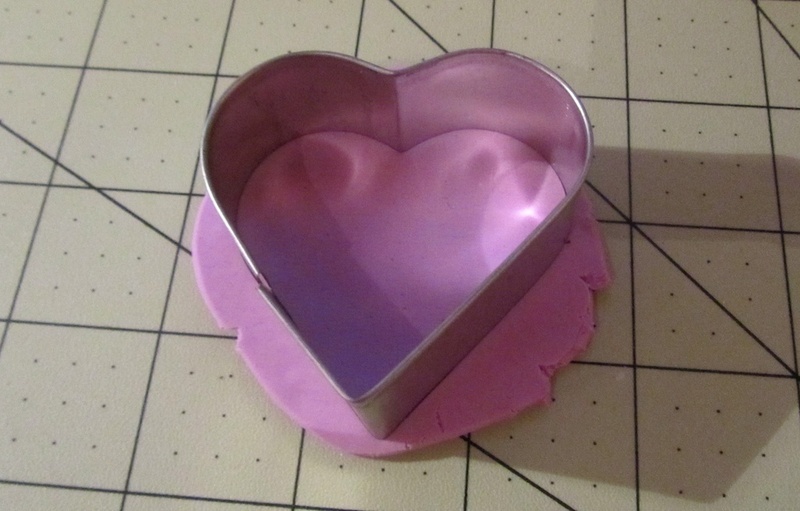 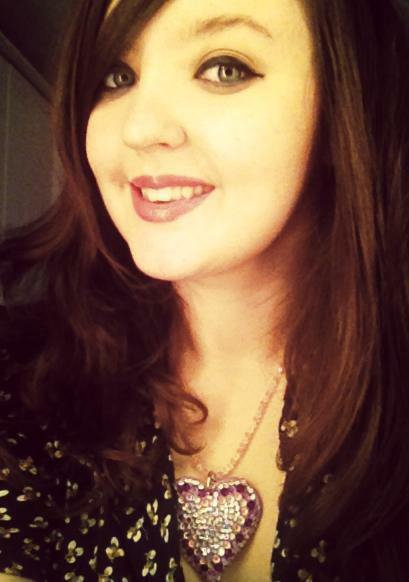 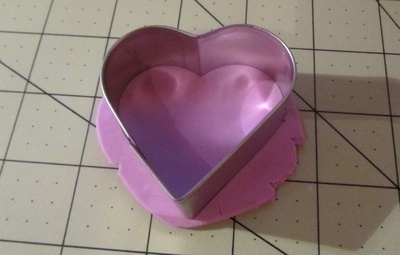 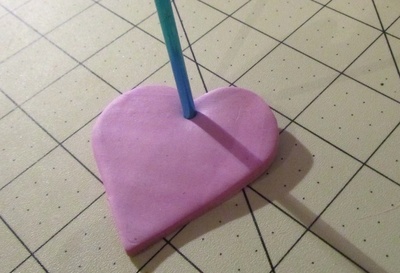 Find a heart-shaped cookie cutter in the shape and size you'd like your necklace and cut a heart out of the clay. Use the end of a crochet hook or something else pointy to pierce a hole through the middle at the top of your heart. 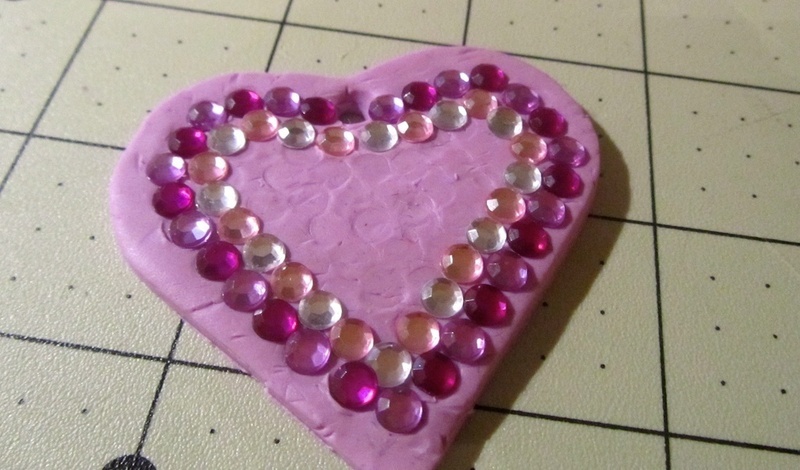 Deciding how to arrange the crystals is the tricky part. 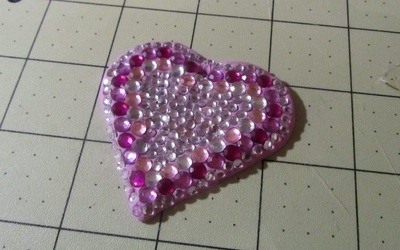 After a few shots I decided to arrange the larger crystals in a heart shape in the middle of the heart. I then added a second row of contrasting larger crystals. I then filled in the middle and the outer edge with smaller clear crystals. Once you're finished, press all the crystals in to the clay to make sure they're secure and bake in the oven at 110'C for half an hour. Leave to cool before attaching a jump ring through the hole and slipping on to your favourite necklace chain!